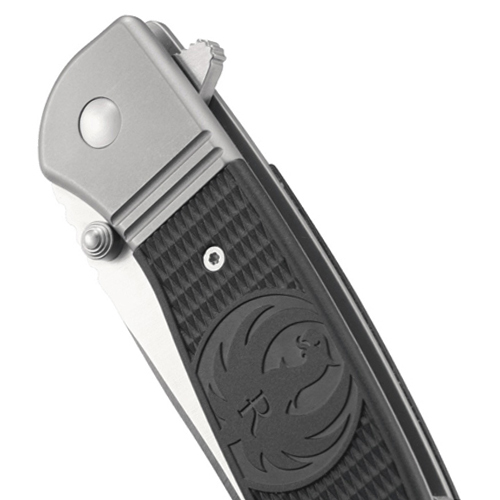 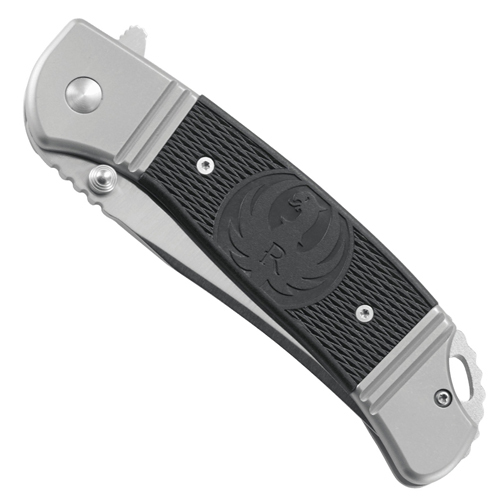 CRKT and Ruger banded together to produce an exclusive line of knives that represent the rugged and reliable reputation of both companies. 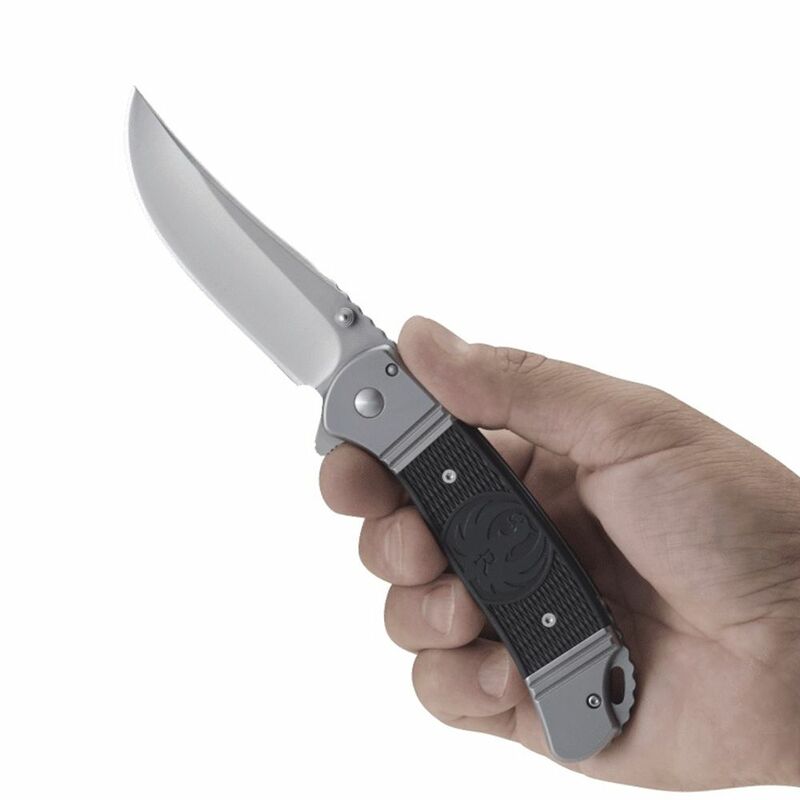 The Hollow-Point Plus P, designed by Ken Onion, combines retro-styling and modern knife features into one sleek folding knife. 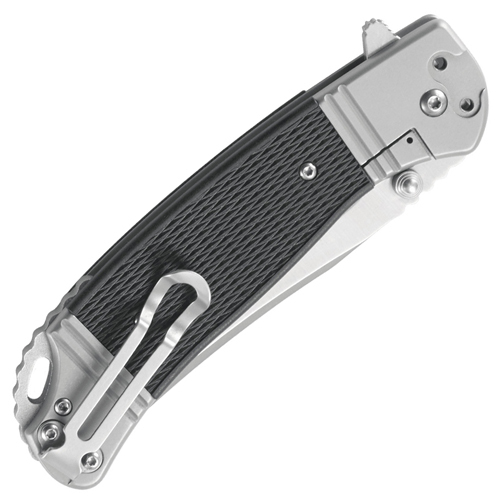 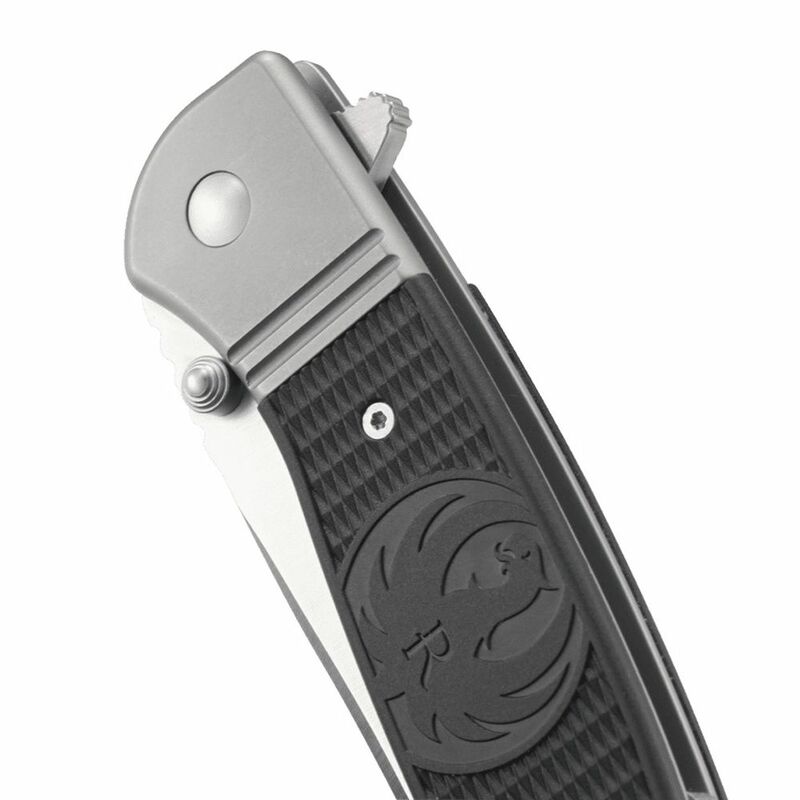 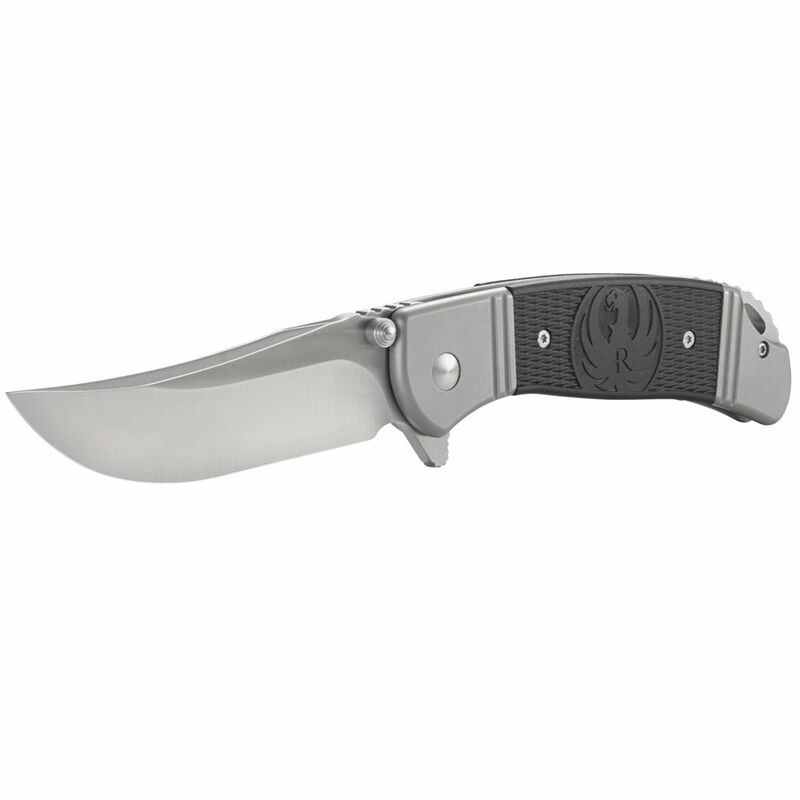 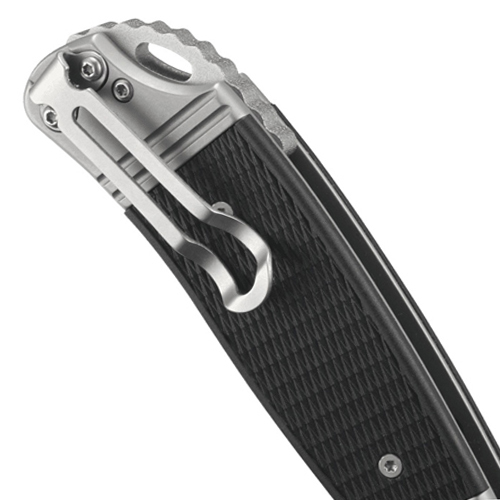 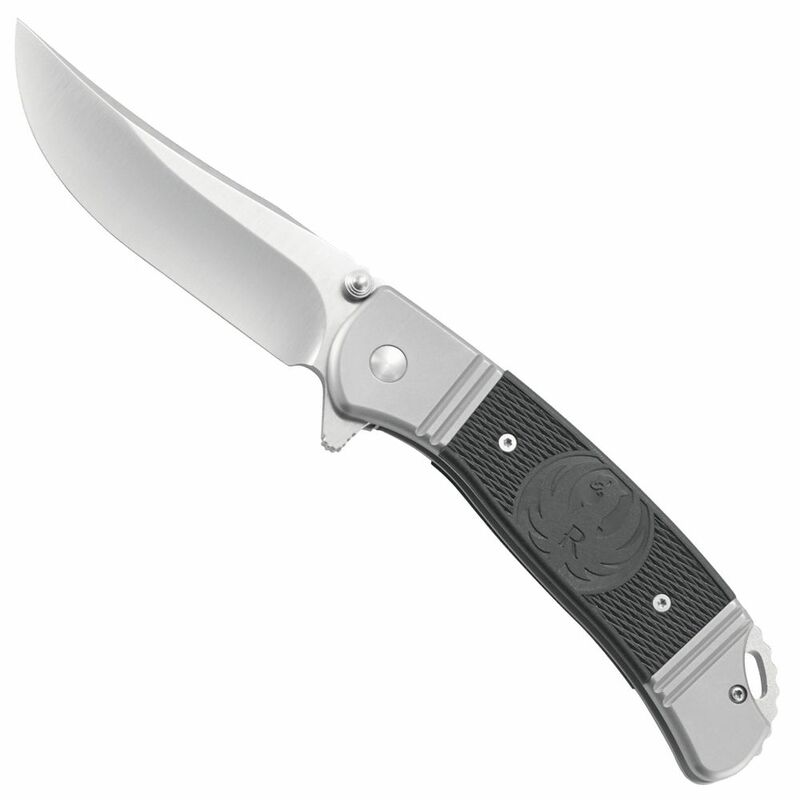 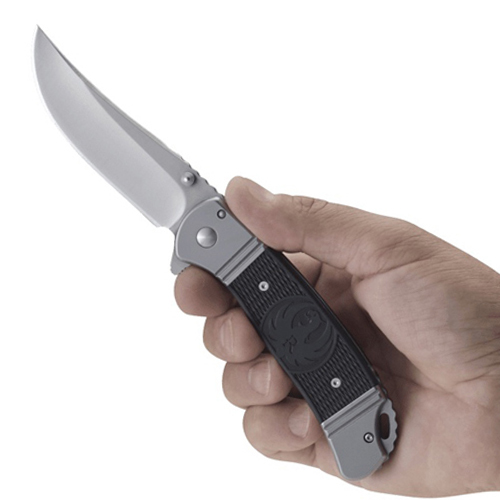 This larger model of the Hollow-Point features a stainless steel drop point blade clocking in at 3.6 inches. 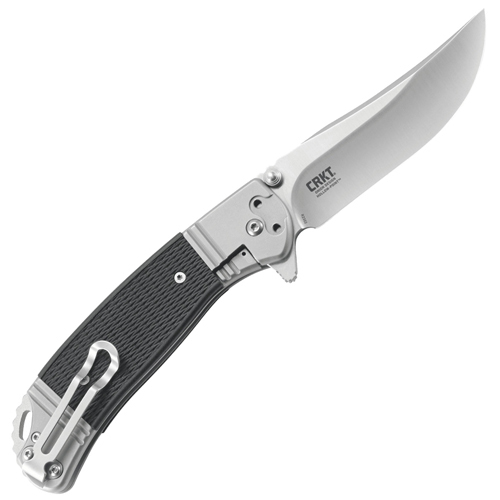 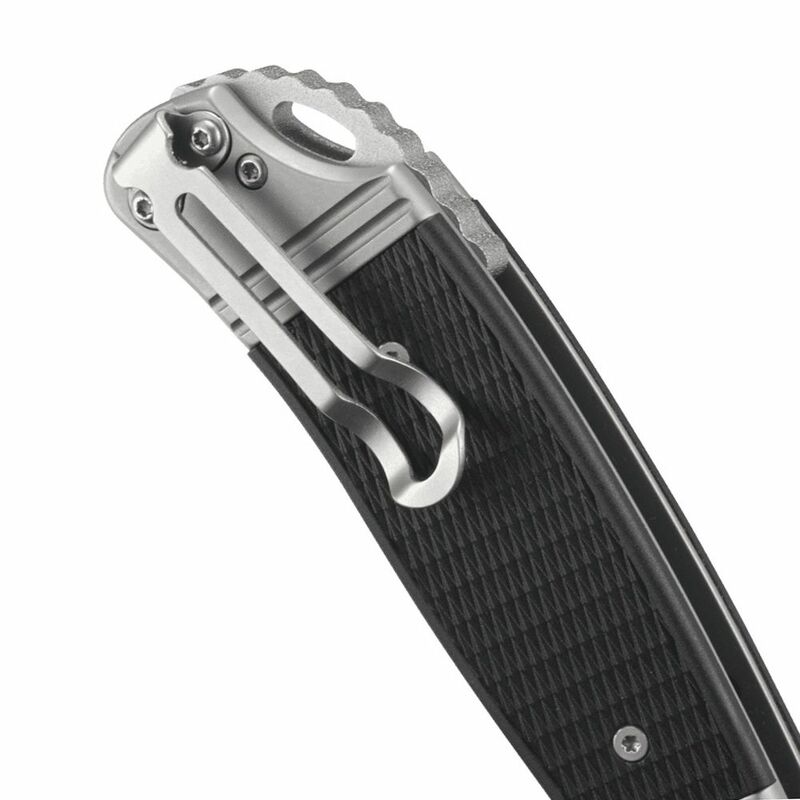 The IKBS ball bearing pivot system and jimped flipper facilitates efficient blade deployment, and the 3Cr13 stainless steel frame lock construction provides added durability and corrosion resistance. Carry this folder with you every day or bring it on your hunting trips – either way, it’ll perform on point.